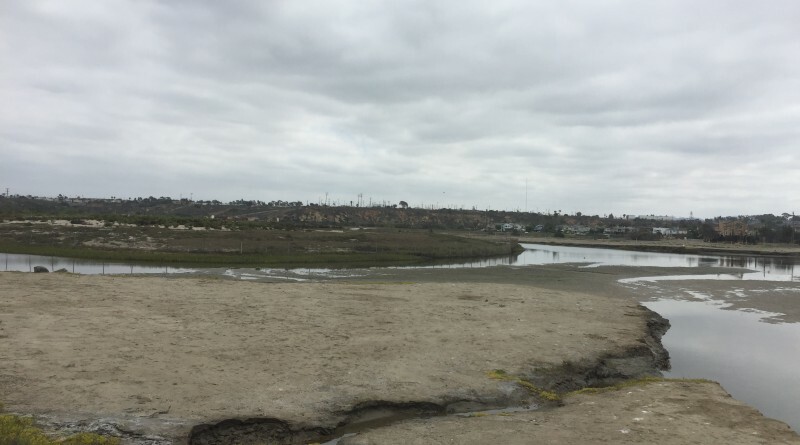 California’s Supreme Court unanimously ruled the city of Newport Beach improperly moved forward with a planned development of Banning Ranch, one of the largest swaths of undeveloped land in coastal Orange County. The ruling supported Banning Ranch Conservancy’s claim that the city’s 2012 approval of a development bringing a hotel, commercial uses and 1,375 residences to northwest Newport Beach violated the California Environmental Quality Act, or CEQA. “The city’s [Environmental Impact Report] is inadequate because it omitted any consideration of potential [environmentally sensitive habitat areas] on the project site, as well as [environmentally sensitive habitat areas] that were already identified,” justices stated in their ruling. Justices continued the city owed its residents and the California Coastal Commission a “reasoned response” on concerns raised about environmentally sensitive habitat areas. Supreme Court justices held Banning Ranch Conservancy is entitled to relief.